We decided to donate all of the funds from our 2018 Christmas Raffle to Cruse Bereavement Care. 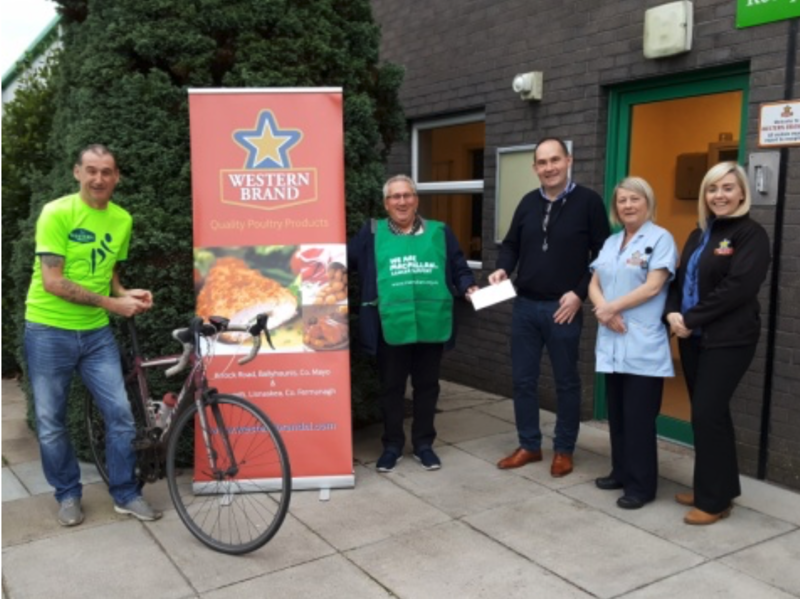 So it’s not surprising that the staff at Western Brand Group rose to the occasion and raised funds for this deserving charity. Michael hands over the cheque for £730 to a representative from Macmillan Cancer Support. A fit looking bunch….but looks can be deceptive!